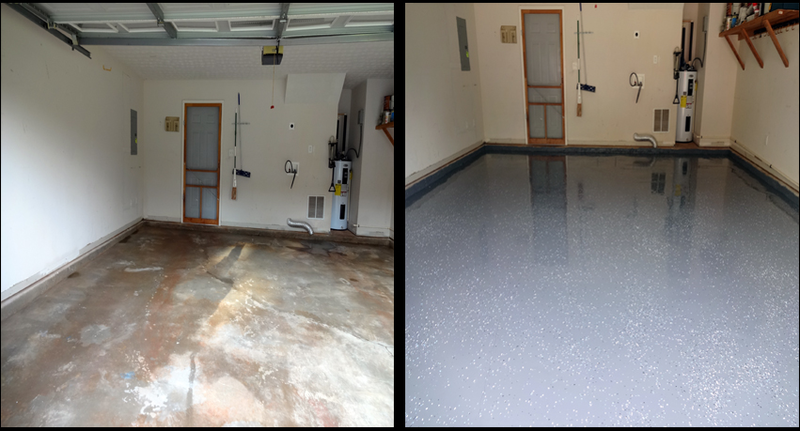 The Best Garage Epoxy Floor Paint - EpoxyMaster. The quality of service I received was far better than I could have imagined, from placing my order early so I got it on time, to making sure I got it on the day that was discussed. For the most amazing results, there's no need to search further! Various sizes to choose from starting at $159.95! Your likes & shares makes us happy! #1 Top Selling Epoxy Floor Paint, 40+ Colors, Best Quality & Price! 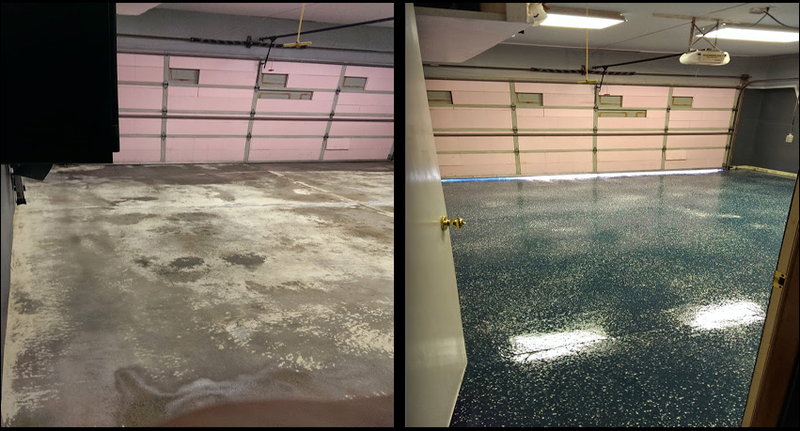 You will be the envy of your friends and only you will know how easy it was to get the garage floor you've always wanted. We will even give you 10% OFF your first purchase by simply completing the form below! It is amazing! I have only had it for two months so far, but have had countless compliments! You can just tell it is quality. I have a new build, so preparation was easy, but still important. Great experiences from other do-it-yourselfers! Get "How-To" Tips, Customer Success Stories and Discount Coupons on Products via Email!